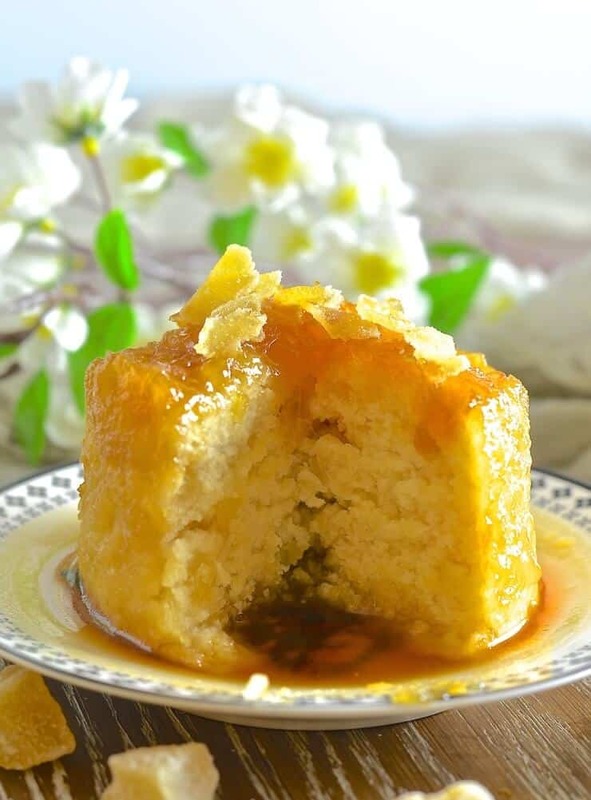 Wonderfully comforting, beautifully sticky Maple Ginger Steamed Pudding. A dream to eat and so easy to make in either a microwave or an oven! This post was sponsored by Corningware but the content & opinions expressed are my own. 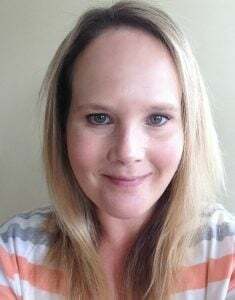 It also contains affiliate links. From time to time we all need a warm, comforting, stick to your ribs kind of dessert. It just so happens that my ‘time to times’ aren’t that infrequent at all…..Ok, ok, I’m not going to lie. I love dessert ♡ Dessert is life and if you are reading this then I am sure you are with me on that. I absolutely adore my Baked Banana Puddings with Boozy Rum Caramel and have made them time and time again. Judging by how well they have done on the blog, I am guessing you guys love them too. 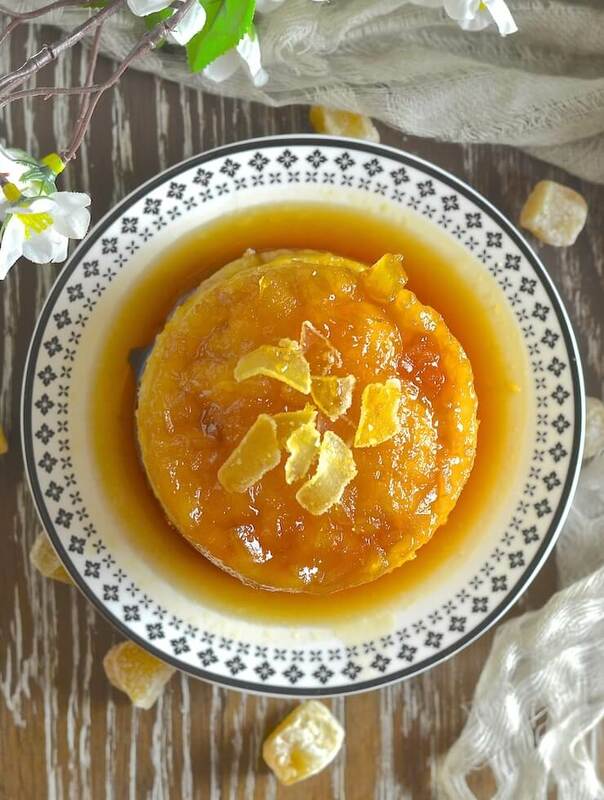 And if you love their sticky, caramelly deliciousness, then I am sure that you will also enjoy this new Maple Ginger Steamed Pudding. Steamed puddings are another traditional British dessert. I have shared my recipes for Vegan Mincemeat, Festive Mincemeat Tart and Mince Pies over the past few weeks and they all follow a traditional British theme. You can take the girl out of Britain but you can’t take Britain out of the girl! A proper steamed pudding isn’t particularly difficult to make, but it is a bit of a faff. Making it water tight by wrapping it up in foil and string is tedious plus they take hours and hours to cook. You run the risk of springing a leak too. There is nothing worse then steaming your pudding for hours only to find the water found it’s way in and your pudding is a soggy, inedible mess. Trust me, I’ve been there. That’s where the untraditional method comes in and makes life a whole lot easier. You can steam puddings in the microwave or oven! No big pans of boiling water, no string and no wrapping pudding basins. You can save the wrapping for your Christmas presents instead! CORNINGWARE HAS THE PERFECT SOLUTION! 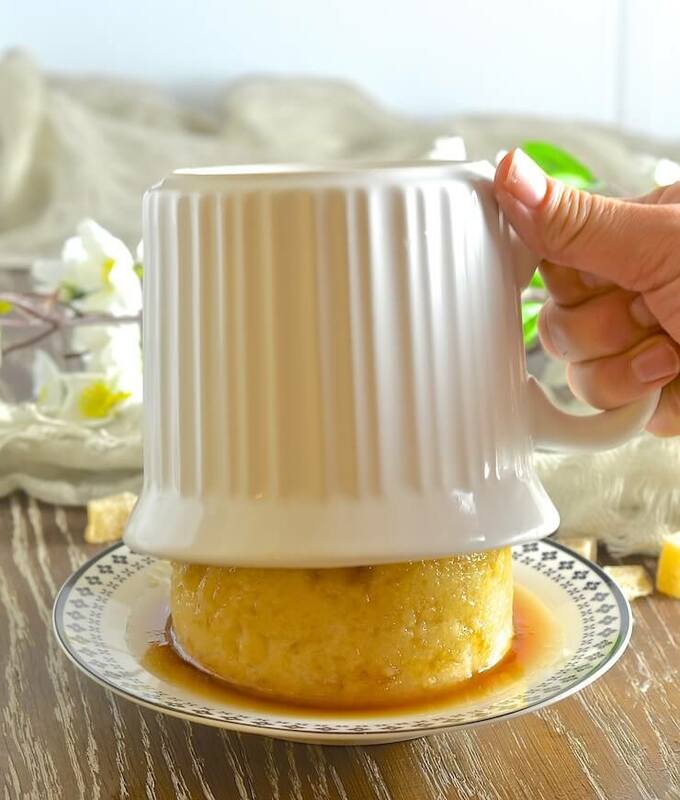 Now in order to steam a Maple Ginger Steamed Pudding in the microwave or oven, you need a suitable vessel. If you are using a microwave then a large mug will generally do but you do run the risk of splattering. Splatters are not good and I hate cleaning the microwave! You can’t however put a mug in the oven (I don’t think anyway..I have never tried but I am guessing they would break). That is where Corningware Meal Mugs come in. I discovered them recently and they are just perfect for making my Maple Ginger Steamed Pudding. 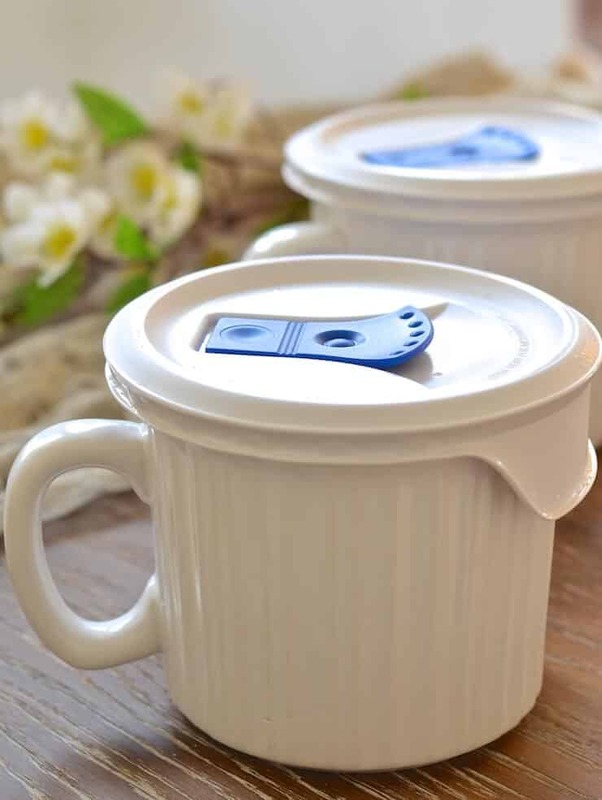 These handy, very generously sized mugs, are made of durable stoneware and are dishwasher, refrigerator, freezer, microwave & pre-heated oven safe (this ensures even cooking and prevents damage – do not use them in an oven that has not been pre-heated). 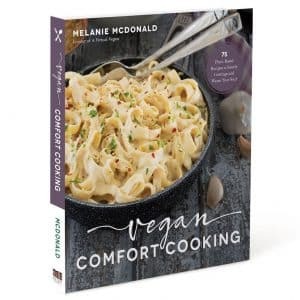 Their non-porous surface does not absorb food, odours, flavours or stains and they have a really useful vented lid which is BPA free, microwave and top-rack dishwasher safe and which allows steam to escape, keeping your microwave clean and you safe from steam burns. My husband is the worst for getting splatters all over the microwave as he never bothers to cover anything, but he now has his own Meal Mug and my microwave is remaining clean. Happy days! He uses his mainly for oatmeal, but I have been using mine for all sorts of things. 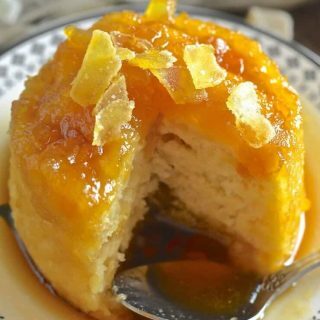 Mostly for practicing this Maple Ginger Steamed Pudding recipe again and again, but also to make my morning oatmeal, to make overnight oats, to warm soups and stews, to reheat leftovers like chili and to make giant mugs of hot cocoa! I even have a few of my test puddings stashed in the Meal Mugs in the freezer. I don’t usually have a problem eating excess puddings, but everyone reaches their limit eventually (I think I must have made about 20 in the end ????) and they will be perfect to reheat when a sweet craving hits over the holidays. Dessert heaven, that’s what this is ⇧. The combination of soft fluffy sponge, sticky, drippy maple syrup with the chewy heat of crystallized ginger is just delicious. 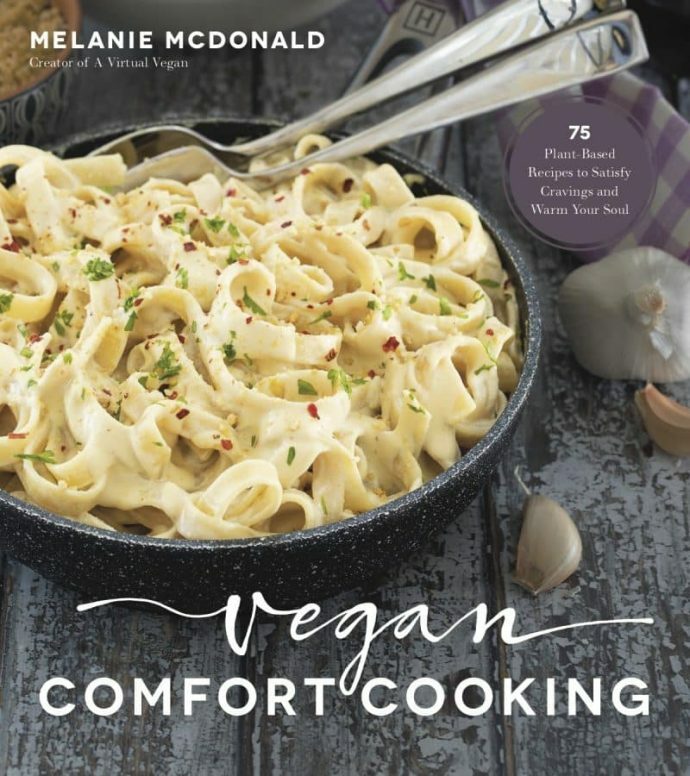 True, unadulterated comfort food. 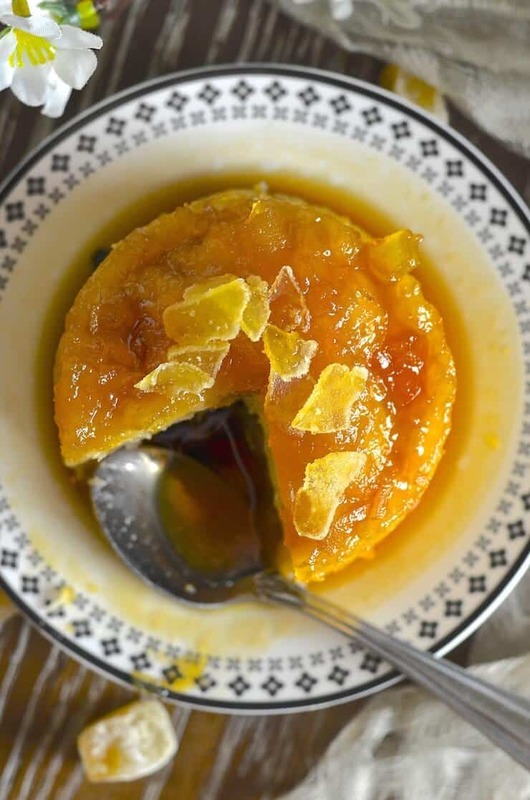 It’s not going to win any awards for being super healthy, but use quality ingredients and it’s still miles better for you than a standard steamed treacle pudding with processed golden syrup, butter and eggs etc. 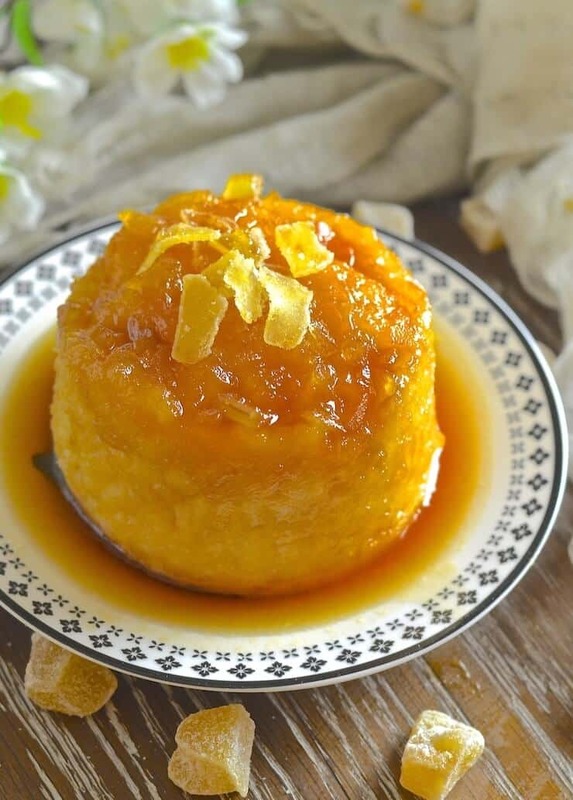 This Maple Ginger Steamed Pudding can be ready and on your plate, topped with a dollop of ice-cream, custard or cream in less than 4 minutes. How good is that? If you prefer the oven method then you will need to be a little more patient and wait around 30 to 35 minutes. Both cooking methods yield great results. The microwave version is softer and more puddingy, whereas the oven version is more cakey. I wouldn’t say no to either! Pour some maple syrup and a little of the crystallized ginger into the bottom of the Corningware Meal Mug. Put the dry ingredients into a bowl, add the wet ingredients and ginger. Stir, pour on top of the syrup, cover then microwave/bake. You can view the Corningware website here. Pour the liquid ingredients into the dry ingredients and stir until just combined (so you can't see any dry flour). Do not over mix. Gently spoon the batter over the maple syrup. Start at the edges and try to make a seal all the way around so that the maple syrup is trapped, then slowly work your way into the middle. Don't worry if a bit of maple syrup escapes. The pudding will still work. If using the microwave secure the Meal Mug lid into place and remove the coloured steam vent cover. If using a different container cover with a small plate. To oven cook place in the pre-heated oven and cook for 30 - 35 minutes or until a tooth pick inserted comes out clean. To turn out cover with a plate and gently turn over, being careful not to spill hot syrup on yourself. It should slide out easily but if it doesn't just turn it back up the right way and run a knife around the edge then try again. Serve with ice-cream, cream, custard or just more maple syrup. If you do not have a Corningware Meal Mug then any large mug, pudding basin or container will do. It needs to be of around 600ml capacity. For use in the microwave be sure that it is microwave safe, and for use in the oven be sure it is oven safe. If microwaving use a small plate as a lid. In the oven use a piece of tin foil. This post was sponsored by Corningware but the content & opinions expressed are my own.